Here is my Voices of Openmic video Post. I am little later than I wanted to be getting this out. Thanks or watching guys! 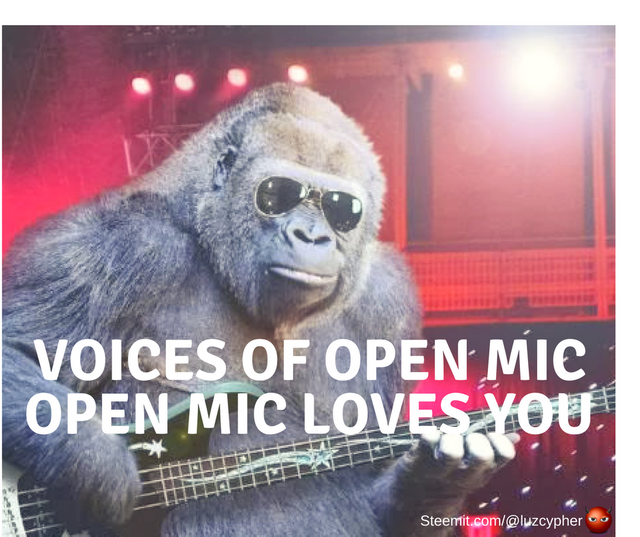 Much love to all you Steemit OpenMic Music Stars! I loved hearing this from someone who’s passionate about supporting music and someone who has been involved for quite some time. I love the idea of a dedicated app for open mic. Wow! I’m still learning about things like what whales really are and that they need to get behind initiatives like open mic. I can’t believe you mentioned me in your list already! That’s such an epic compliment! I’m stoked and humbled. Thank you. Thanks for embracing me in this incredible tribe. To be named in your top artists means so much to me! I remember the first time I heard Acoustic Sessions and was just blown away by the "passion" in it. I wish I had more time to write music. Nothing is better than pouring out the soul onto paper and transposing it into a melody. Even when I do covers, its about making it my own with feeling...or changing up the arrangement a bit. It has been such a privilege to get to know you as a musician and as a person. You rock. This was a great dedication to open mic and the people involved. Big hug. Keep up the great work. You are BIG TIME! One of my favorites below....bringing it back to the beginning! You rock girl. This is an awesome video and you nailed it. Thanks for taking the time to make this @soundlegion and for all the work you do for the Open Mic and Steemit community. Bringing this community together is what it's all about and you're a big part of what makes it stick. BTW, I knew you were not going to be able to name just 5 artists. :) It's impossible really with so much talent here. Just keeps getting better, right? Oh yeah, I've been talking with @cptnduras about making an app for Open Mic. He started something working off of the https://multi.tube/ that @andybets referred us to. There is a github for it, but I don't know what progress he's made on it. I'll check and get back to you. Bonnie, what a beautiful account of your Steemit / Open-Mic / Music Experience! This place was made for you, and you were made for this place! It just wouldn’t be what it is without you! Love you, girlfriend! :D Thanks for the shoutout, and huge love back to you @soundlegion! Woah!! Thank you so much for mentioning me, I'm really humbled to be named next to such epic people by you! wow, this is so cool! Thanks for this positive video ! 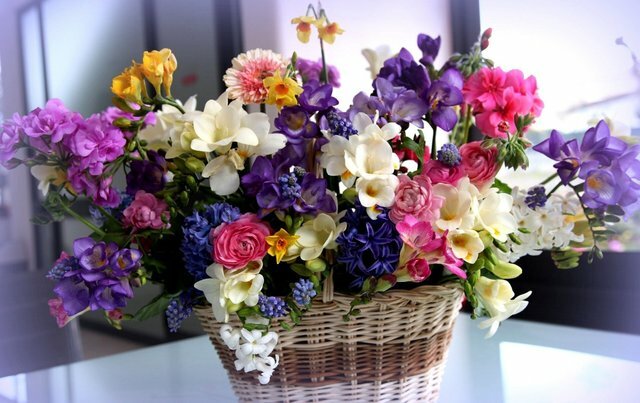 Much love to you!!! Great insight, seems like sky’s the limit.. must be very time consuming judging all those entries.